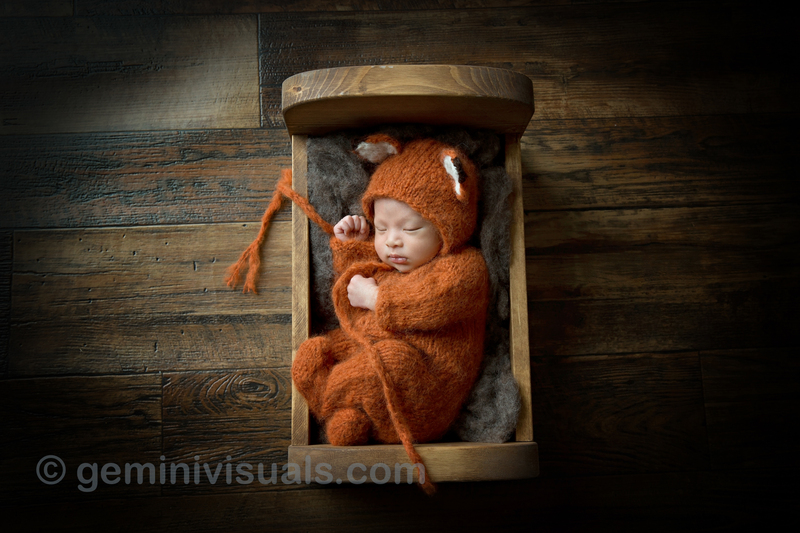 As a photographer that does a lot of Newborn Sessions, we are always on the lookout for new props and vendors to create new and unique imagery for our clients. 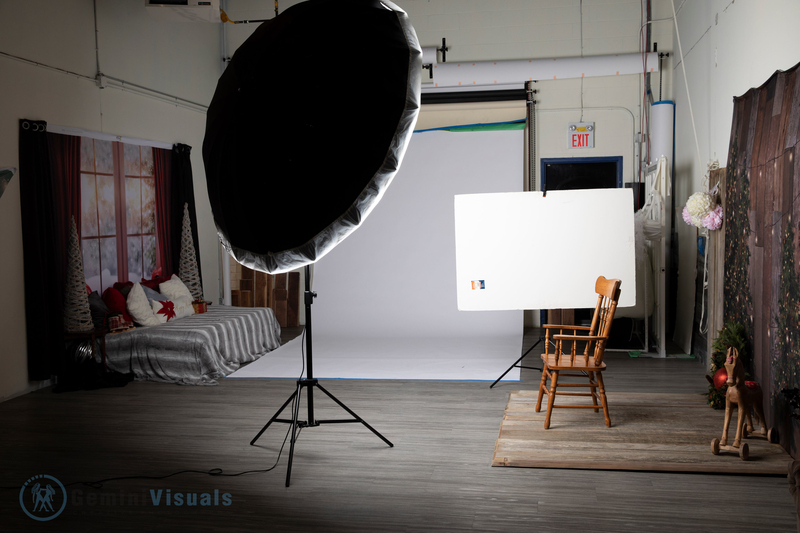 While some clients come in with ideas, many leave it up to us to create different sets and looks for their sessions. We do our best to try to use local Canadian vendors whenever possible to support the other local small businesses. 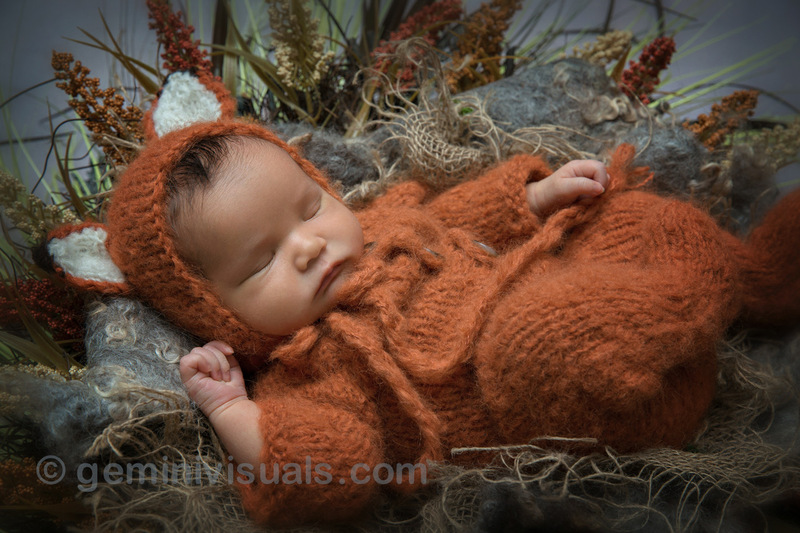 Two years ago, we found an Etsy seller based in Victoria BC that creates knitted baby outfits. 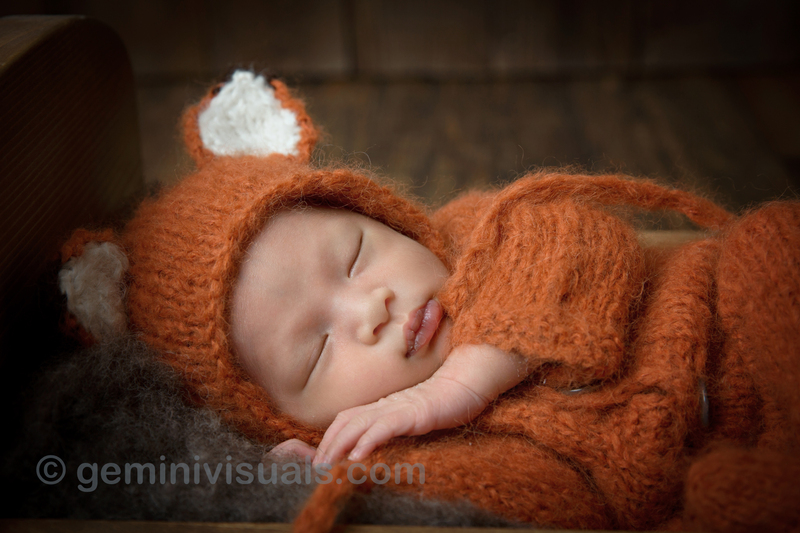 Goodnight Baby by Nook, is owned by knitter Rebecca, and her baby outfits have become a favourite of ours, and our Gemini Visuals clients! We asked Rebecca a little bit about her business and how she gotten started on Etsy, as we are always intrigued to hear the stories of other small businesses. A great thing that we’ve found about Rebecca is that she has definitely whipped things up in a hurry to get them out to our studio for an upcoming photoshoot. And her latest little panda outfit (a custom piece) is currently en route! 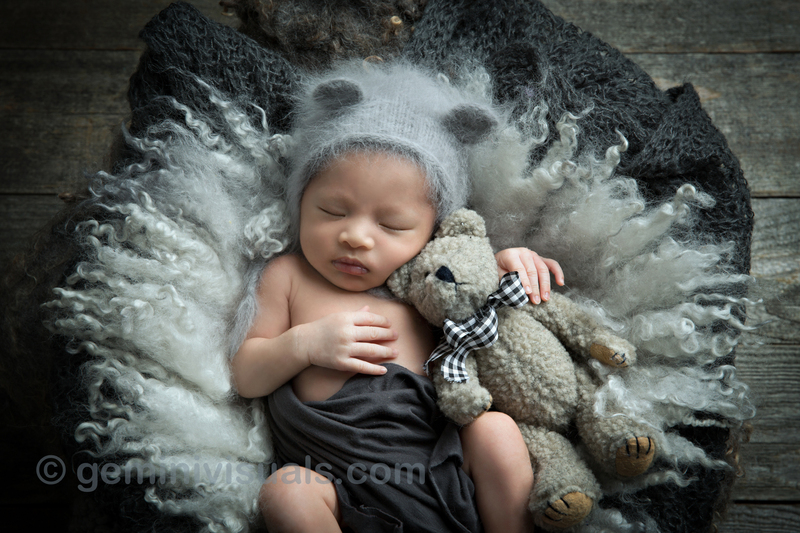 Thanks Goodnight Baby by Nook for providing awesome props for newborn photography. Are you expecting a baby? Book your Maternity Session Photos with Gemini Visuals, and then pre-book your upcoming Newborn Session at the same time and receive a $20 credit towards your package. Our Creative Dance mini sessions have become one of our favourite things to shoot. 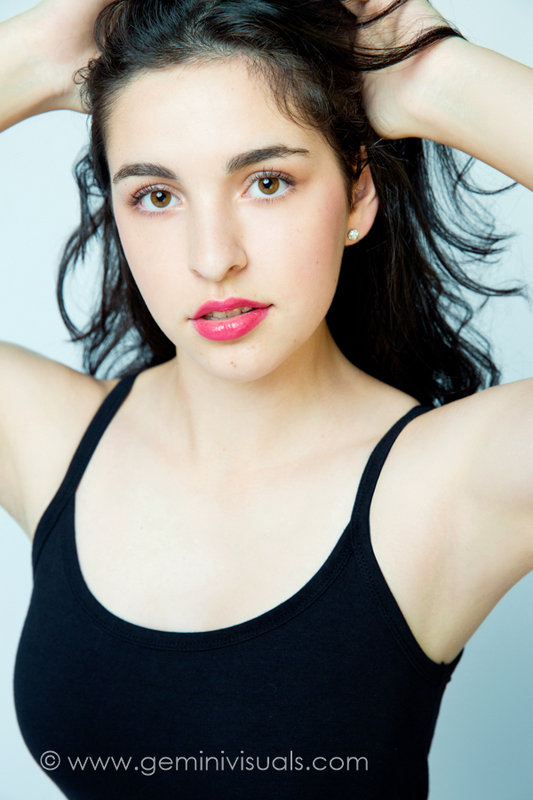 As a former dancer herself, Adrienne has a sense of how to get the best out of dancers to create beautiful photos that they can use for their portfolios, or as beautiful art photos to showcase their talents. 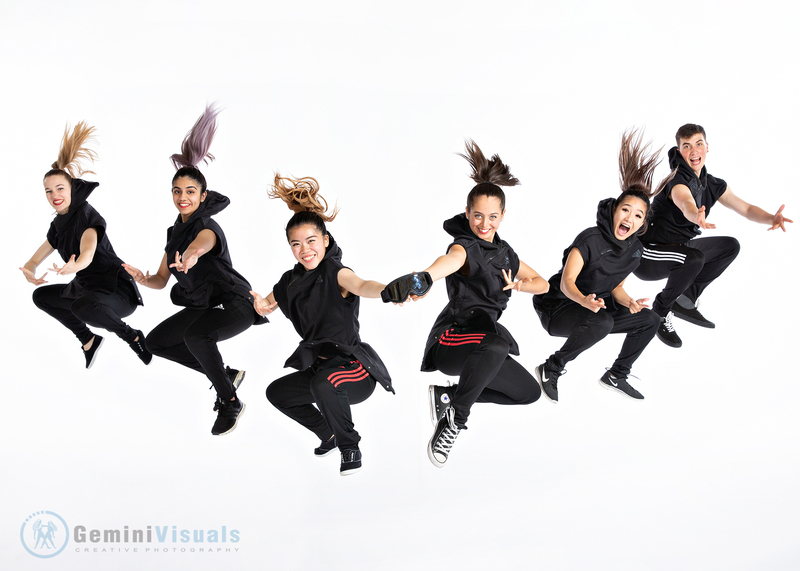 These sessions are growing in popularity as more and more dancers see their peers doing the shoots and the amazing photos that come from their sessions. 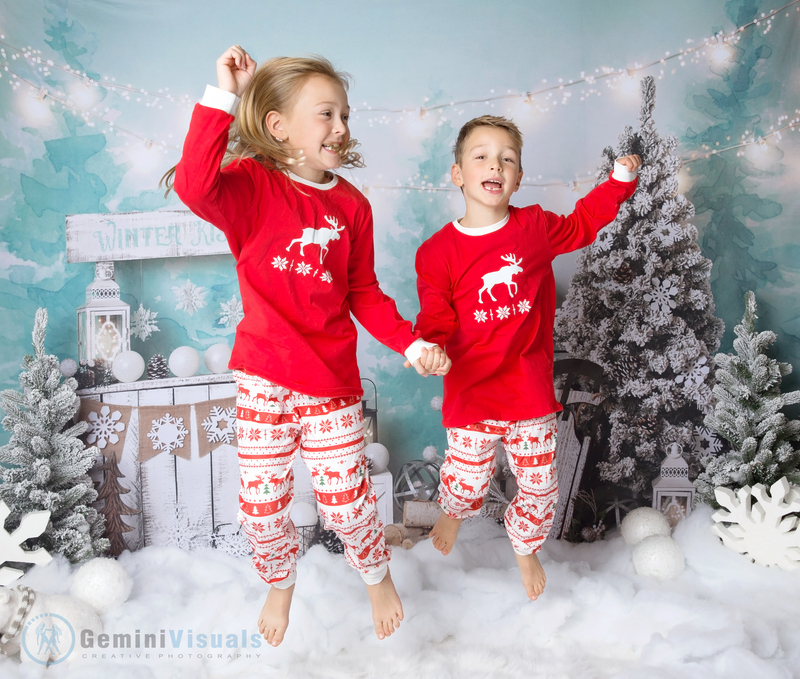 This season we have done both Mini Dance Photos sessions using Fabric and Flour, with two dates left on the calendar February 9th and February 10th 2019. 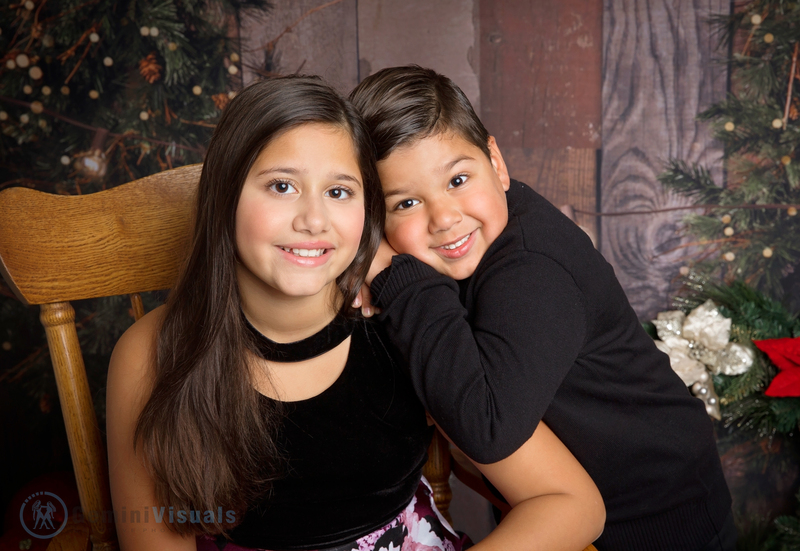 We still have limited spots for booking – click here to inquire about booking your session. 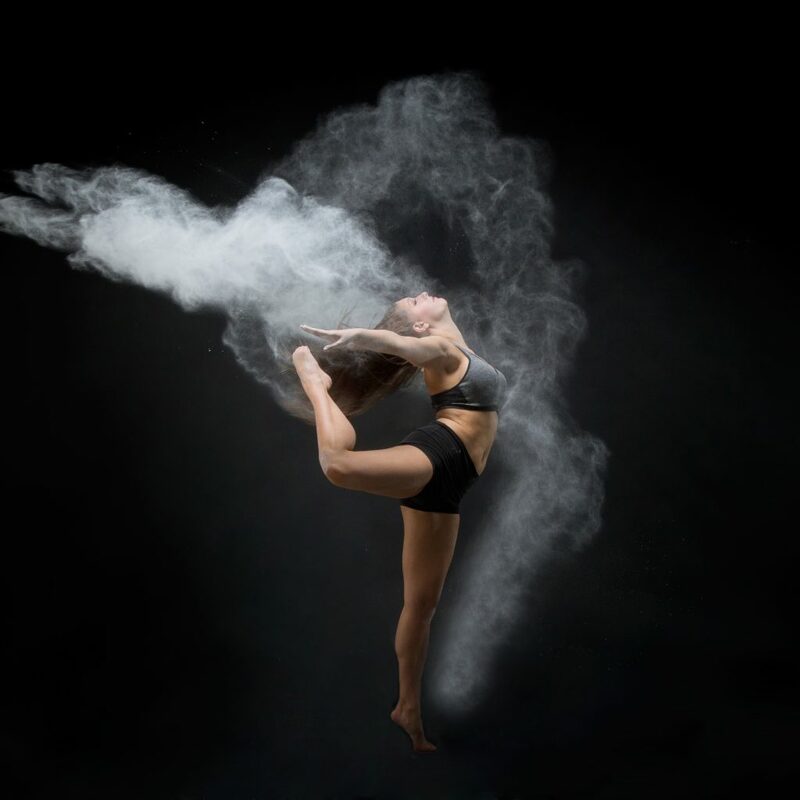 This year, we decided to host a social contest on our Facebook Page and Instagram account to award a lucky dancer a flour session this upcoming February 10th, 2019 for one of our open time slots (11:40am or 1:40pm). We have had over 50 people enter the contest; parents of dancers, dancers, gymnasts, and dance teachers also. Our sessions are for any age and any skill level. Congratulations Hayden! **You have 24 hours to claim your prize and book your spot. Email info@geminivisuals.com or contact us on Facebook or Instagram. We wish that we could award more sessions as there are many talented young athletes out there. Stay tuned, as there may be more in the future. 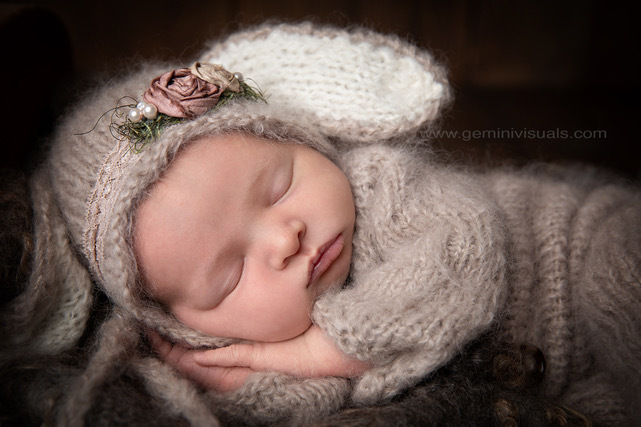 Adrienne Thiessen, the owner and principal photographer here at Gemini Visuals, has been photographing newborn babies for well over a decade. She has honed her skills through her years of experience and many parents call her the ‘baby whisper’. 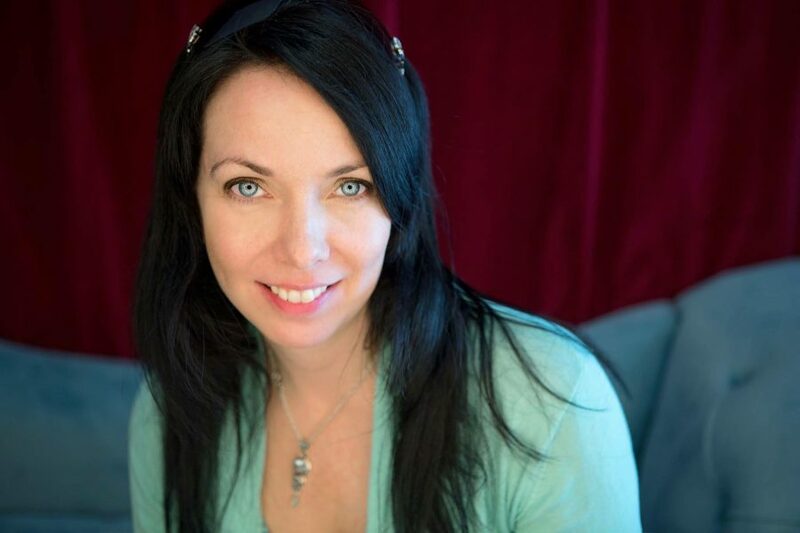 Read our second blog of Questions with Adrienne. 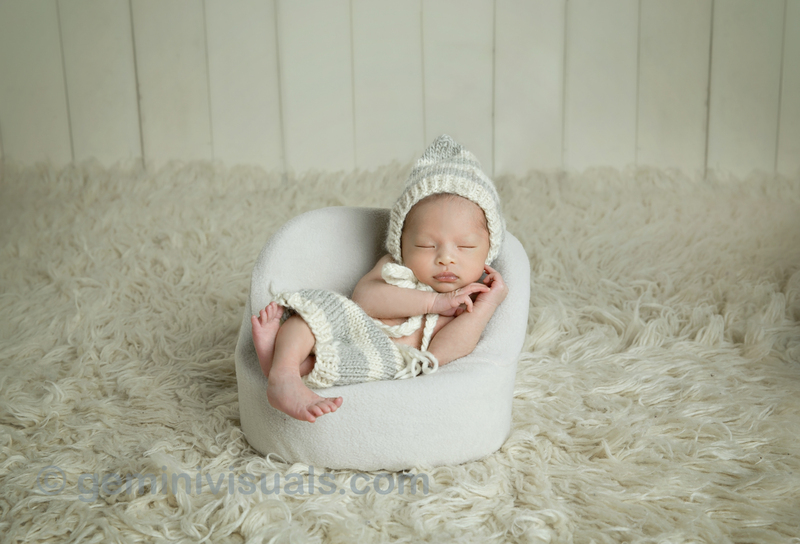 This one about newborn photography and her tips for your newborn session, featuring a beautiful newborn and family that was recently in the studio. 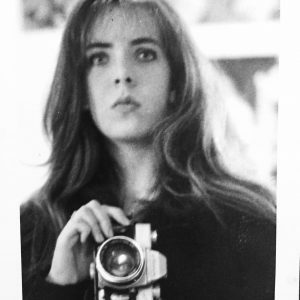 Have you always photographed kids and newborns? What got you started? Yes I have! As someone who worked in childcare, it was a natural thing to do while taking care of the kids. I would capture them just in our daily routines. 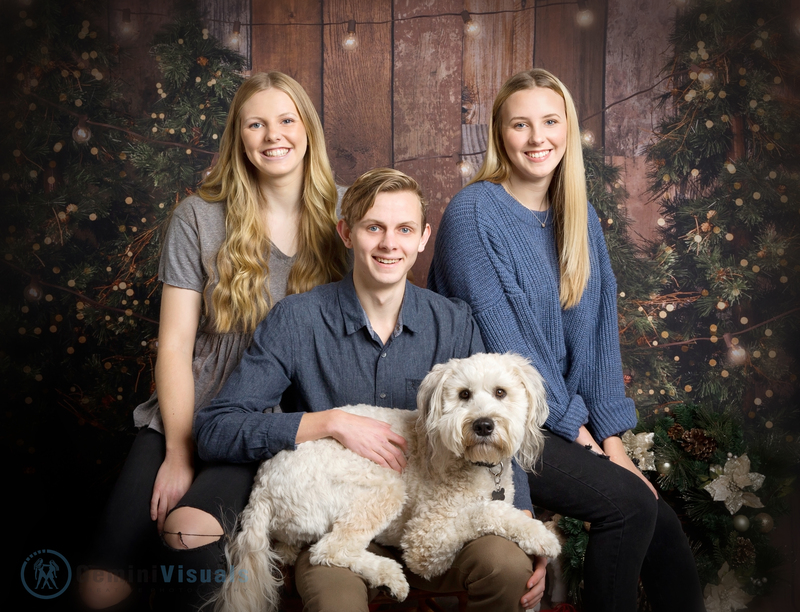 I’ve been babysitting and working with kids since i was 11, so it was just a natural thing to do when I started photography. 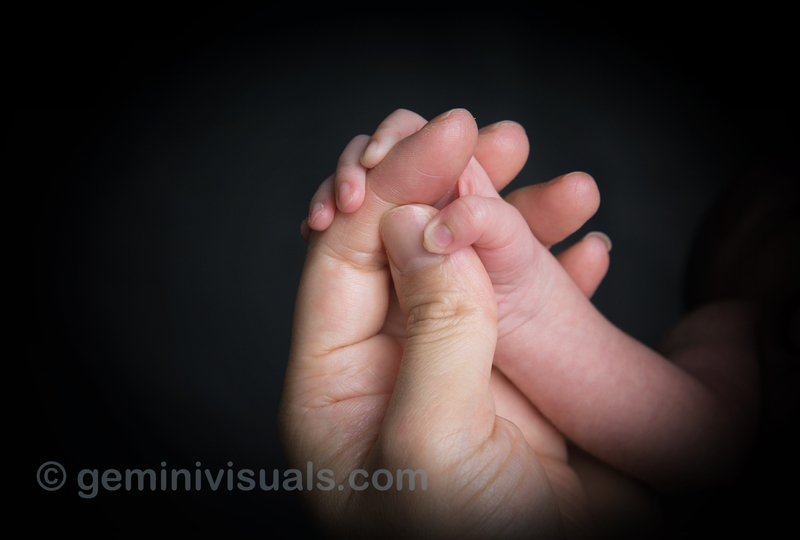 How long does it take to photograph a newborn session? Newborns can take anywhere from 2-4 hours – sometimes more depending on the baby. A fussy baby that won’t sleep deeply can be tough to photograph and often most of that time is spent feeding and soothing. What has been the biggest contribution to your current ‘style’ of photography? Various props have definitely inspired my current style, as well working with other local photographers, and taking workshops. 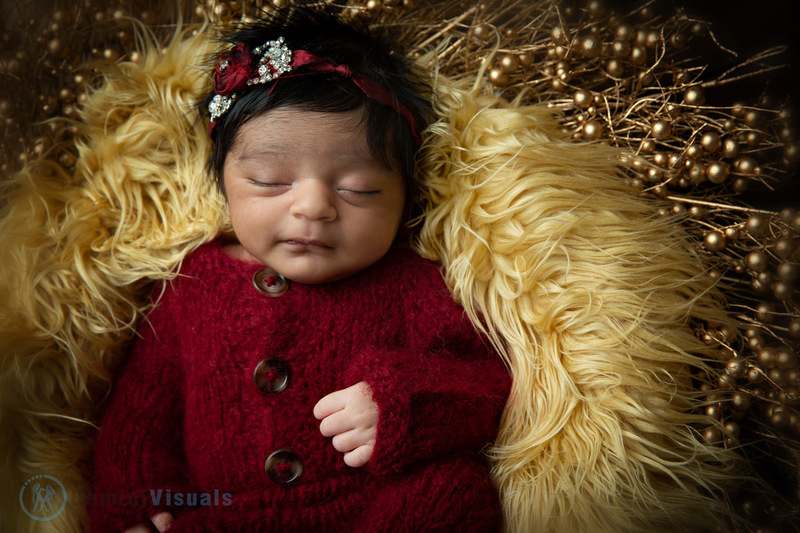 Newborn photography goes through trends like everything else, which is always reflected in the ever-changing styles of a newborn photographer. What type of photography would you like to try? I think I’ve tried everything that has interested me. I would love to do underwater maternity and dance sessions, but then I can’t open my eyes under water so that might be tough! I would love to get more into fantasy photography, more fairytale looking outdoor sessions, but then a lot of that is photoshop work, versus all photography. 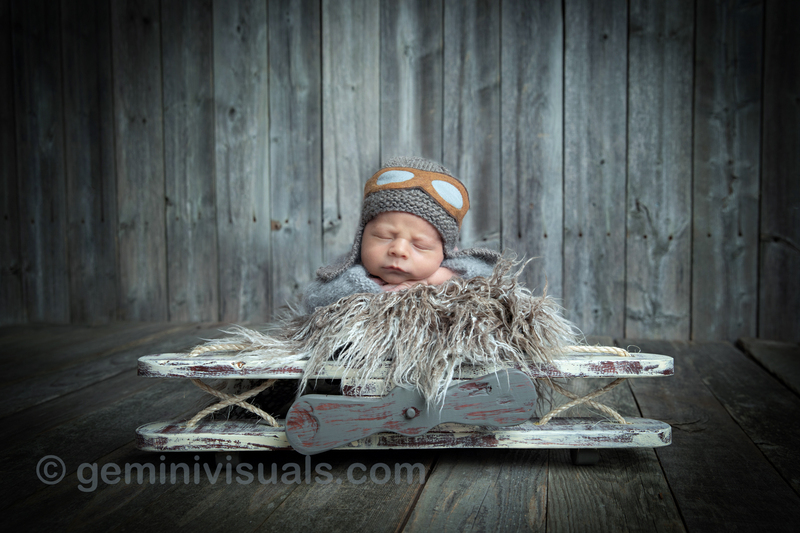 What other newborn photographers do you admire? Obviously Anne Geddes was the pioneer in this field and has done some amazing work, especially taking into account that much of her work was shot on film. I work closely with Eden Bao from Seattle, so she is a big inspiration and mentor. There’ is a long list of photographers that I follow on Instagram and Facebook, both local and from around the world. 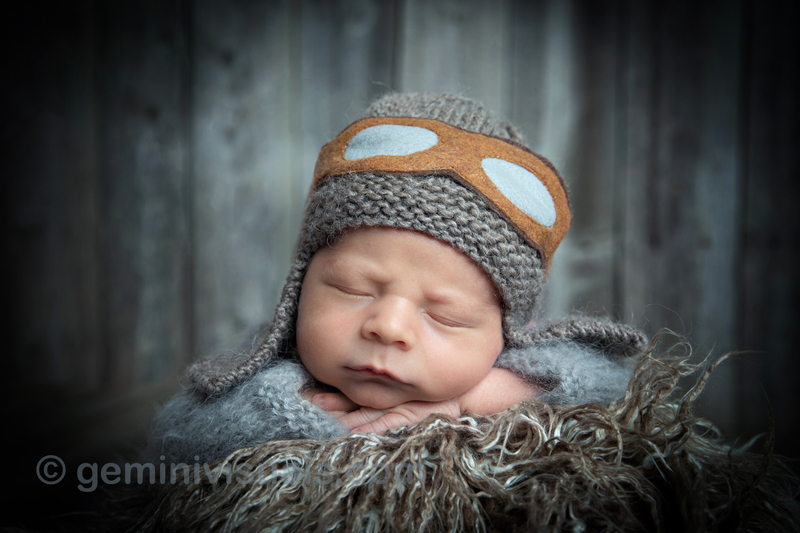 What is your favourite newborn photo that you have captured? It changes all the time. I love using my dream catcher prop. And a huge favourite was the newborn on the plane who’s parents are both skydivers. Love the pose of mom with baby in the roses. I always like when parents bring in props to include a personal spin on it and the challenge to include that item. What is the funniest thing that has ever happened to you during a newborn photo session? This is an obvious one, but the typical shocked reaction of parents being peed or pooped on is always funny. Or baby’s pooping on the bean bag backdrop (see above photo). I find that how the parents usually react that’s so funny. One mom in trying to avoid her shoe, put the baby right over her phone and baby was peeing on her phone. Any advice for new moms wanting to book a session? I would suggest that you look for a photographer with experience, patience and a style you like. A photographer has their own style, and generally photograph according to that unless they are happy to take on a new challenge. I would suggest booking because you love the photographers work, and hopefully can build a relationship with them. Always watch out for photographers that put a very strict short time limit on the session. You can’t always capture every new born as a mini. The more experience a photographer has the more likely the emphasis on safety. Cheaper isn’t always better when it comes to photography. You only get a small window with newborns and then they grow out of that stage. 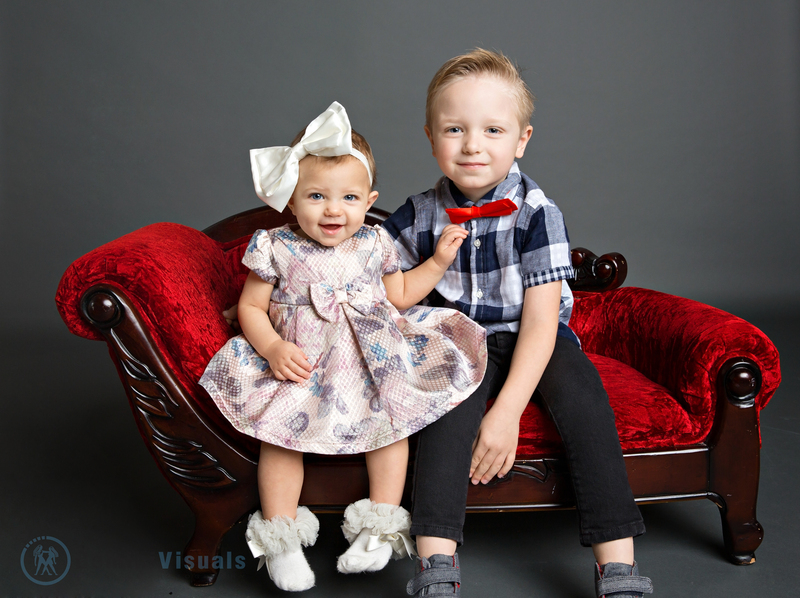 I’ve photographed older newborns for many moms who were devastated that their first session with a less experienced photographer didn’t work out. Even if you aren’t exactly sure of your baby’s impending arrival, we can book your session prior with some flexibility in the date. 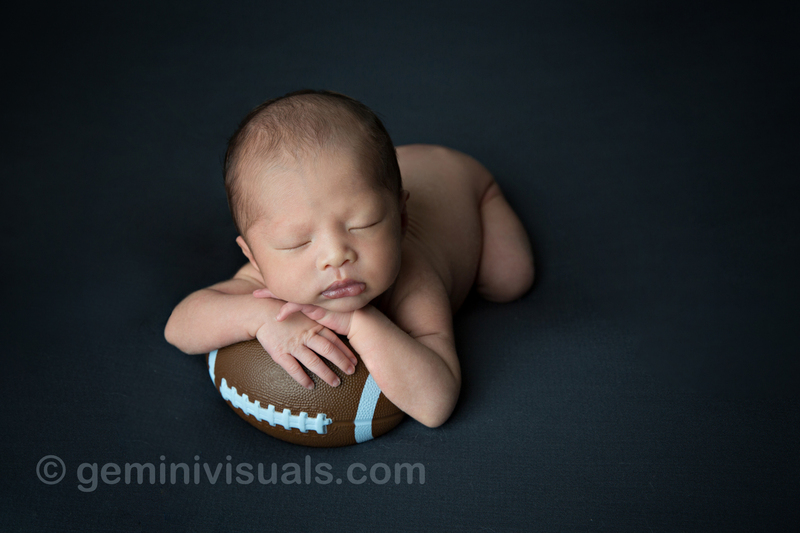 Contact us to book your Newborn Session, or Baby’s First Year Package. 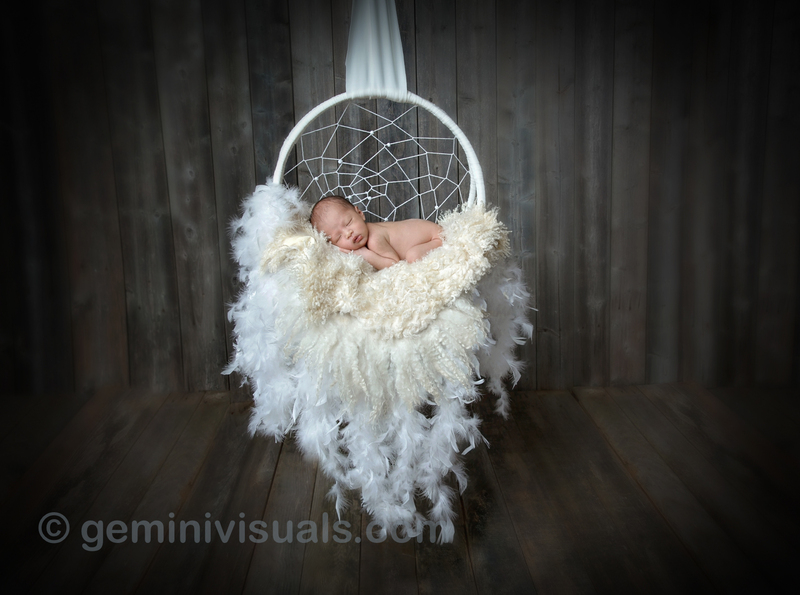 We offer a $25 discount if you book your Maternity Session and Newborn together. Starting off our sessions for 2019, we will be hosting Dance Mini Sessions for the Vancouver market in our Surrey studio using both fabric and flour (which creates that smoky look in the photos!). These are open to dancers in the Lower Mainland of all ages and skill level. Click here for dates and signup info. 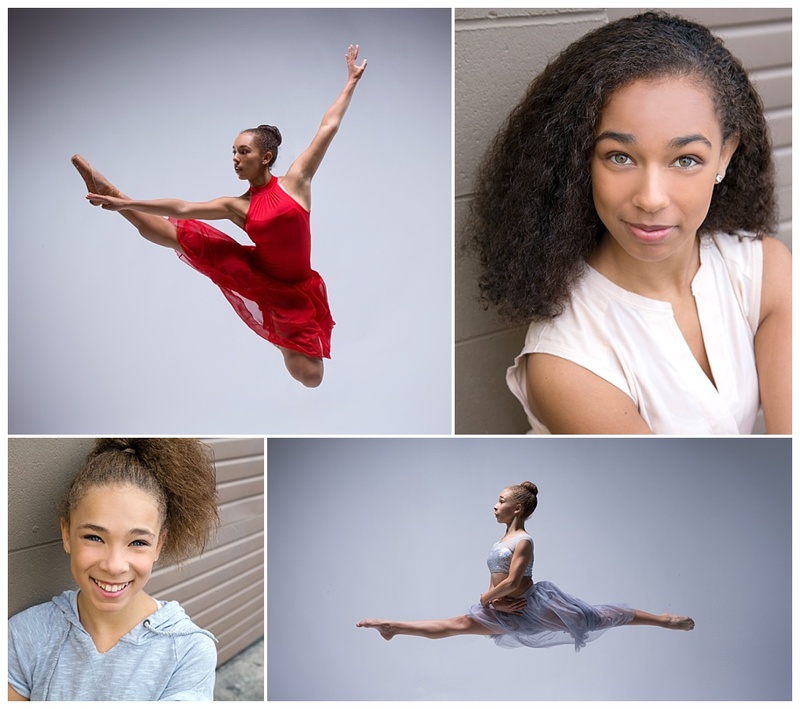 To kick off this upcoming dance season, we thought a Q & A with Adrienne Thiessen about her dance photography would be interesting for readers to learn about how she has become such a renowned dance photographer in the Vancouver area. 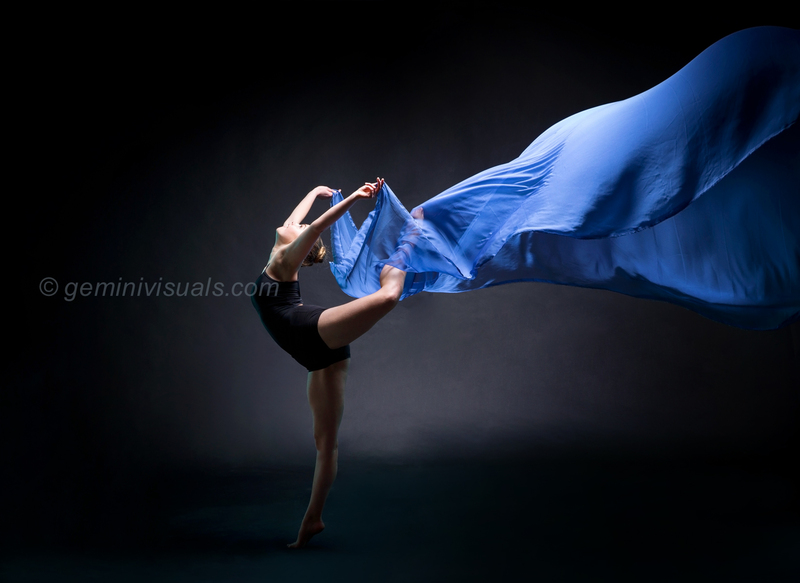 What inspired to start Creative Dance Photography? My love of dance and desire to be artistic and create art pieces that capture the beauty of dance. How long have you been photographing dancers? I am not exactly sure of my first year, but it’s been over 10 years that I set out to improve dance “photo day” images from your typical school photo to something parents want to display, and dancers can be proud of. What are some of the favourite dance photos you have done and why? It’s hard to pick just a few. One of my top faves to this day is still one of the first creative sessions I did in my own studio probably 6 years ago now. The dancer’s name is Jasmine at she was wearing her pink costume from one of her senior dances. I loved the pop of pink and the flow of the fabric and how easy she makes it all look. It is still used on my business card today. You photograph dancers in studio and on location. Which is your favourite to do and why? Obviously I love the control of the studio and being able to alter the image just by adding gels to the lighting or changing up the backdrop, or adding some fabric. But then some locations just add the perfect element for the dancer to add their own input by incorporating some of the environment into the movement. 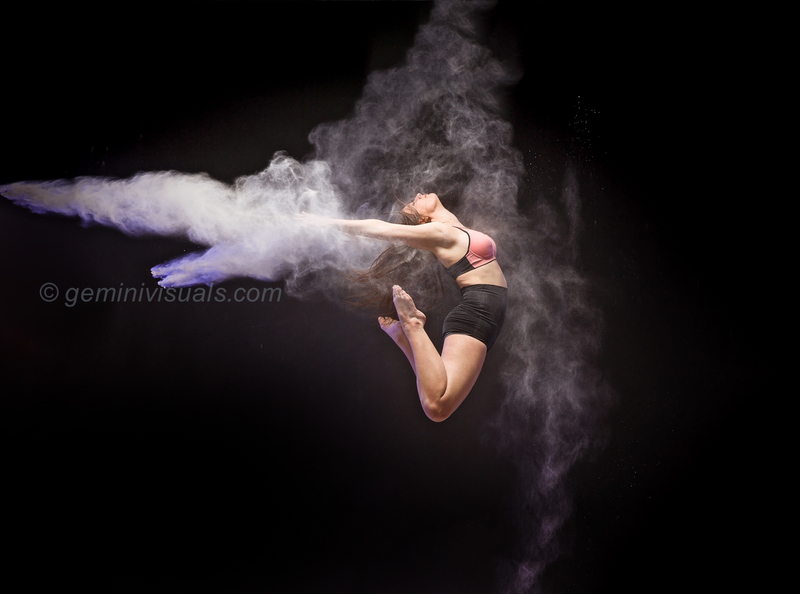 You shoot both with fabric and flour to create the magic in your sessions. What inspired you to shoot this way? Have you tried other mediums also? The fabric was just a natural addition as it is inspired by the flow and movement in some of the dance costumes. The flour was just a fun element that adds a lot of impact to an image, but also adds some fun challenges and learning curves. I have also done a session adding milk and the movement of liquid. While the results are beautiful, we don’t do this often as safety is a large factor. I’ve also added glitter, and rose pedals. Are there other dance photographers that you follow and admire? Why? The first that comes to mind is David Cooper. He is a photographer who shoots for Ballet BC and the Royal Winnipeg Ballet that I did a private workshop with a few years back. And of course, Rachel Neville, as her creative dance work is very much along the same lines as my own ideas, and as a past dancer she is also very particular about form! What do you want to create with your Dance Sessions coming up in 2019? Lasting memories and art pieces for dancers. Something they can proudly hang on their walls, or be proud to use as portfolio pieces. Also to give young dancers a fun learning experience, as working with still photos versus performing on stage is very different. And it’s a skill any young serious dancer should have. To book a creative dance mini session on January 20, Feb 3, 9 or 10th, click here to put in your request. Sometimes through our work photographing dancers at their dance studios, we make connections with families that can turn into other photo sessions. This beautiful gal Grace, in addition to her dance, is pursuing a career in modelling, and her family loved some of the creative dance action shots we did. 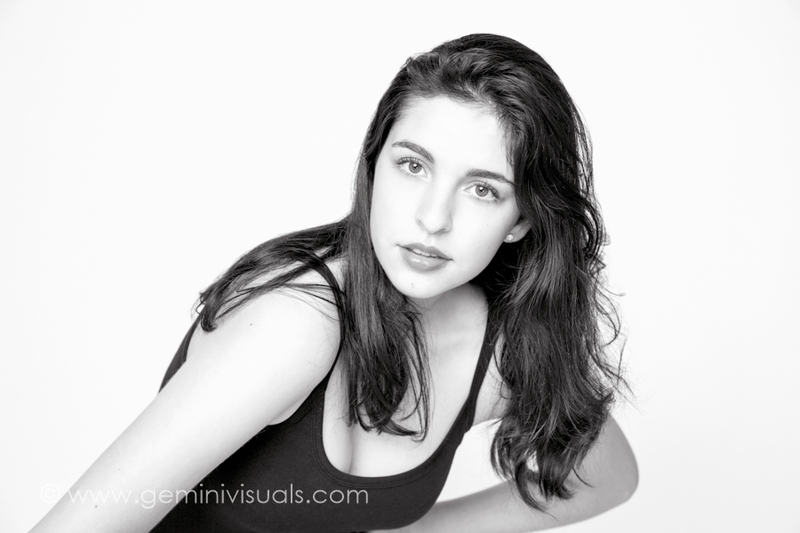 As a result, her mother knew that she wanted Gemini Visuals to shoot her first model portfolio. 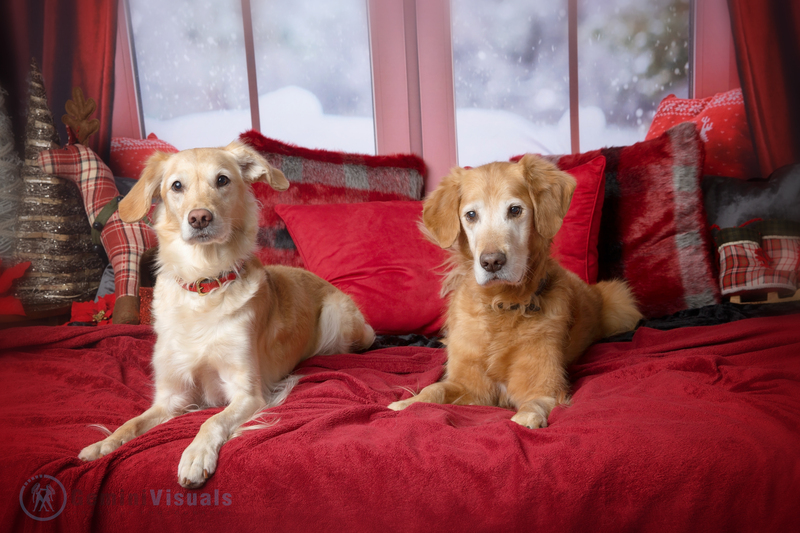 We did a variety of different poses, and the final edits include both black & white and colour photos. 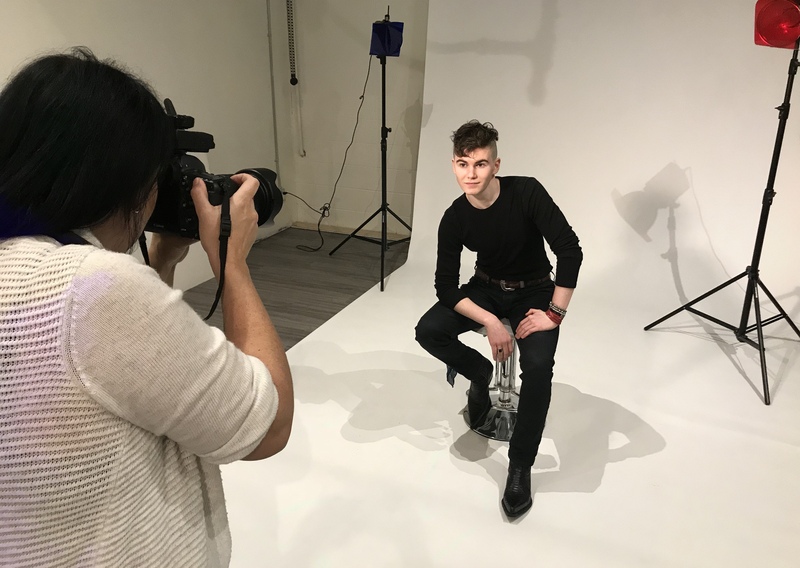 Many of the different agencies have specific requirements when it comes to portfolios, so if you are hiring a photographer to shoot for your own portfolio, always come with the agency’s instructions in mind. This gal is only 14 and so we did a few different looks that were suitable for her age and what she will be representing in her work. If you are an older model, we can shoot a variety of different looks depending on the type of work that you will be targeting. 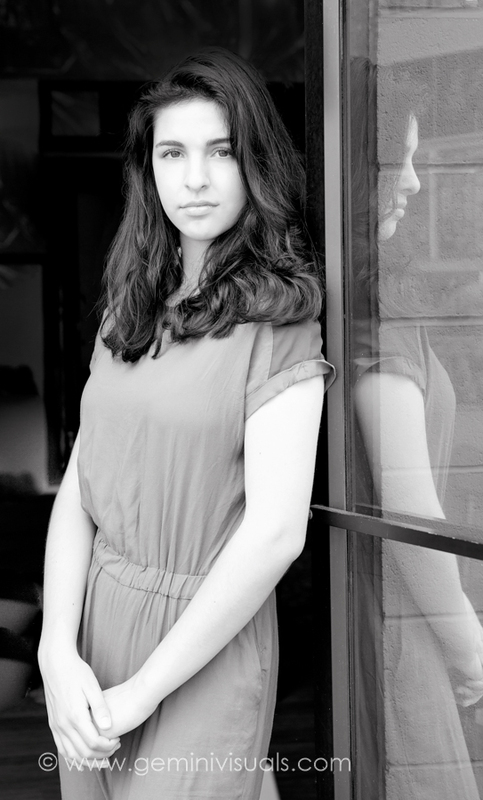 We can do a basic headshot session or a modelling portfolio session – whichever suits you best. 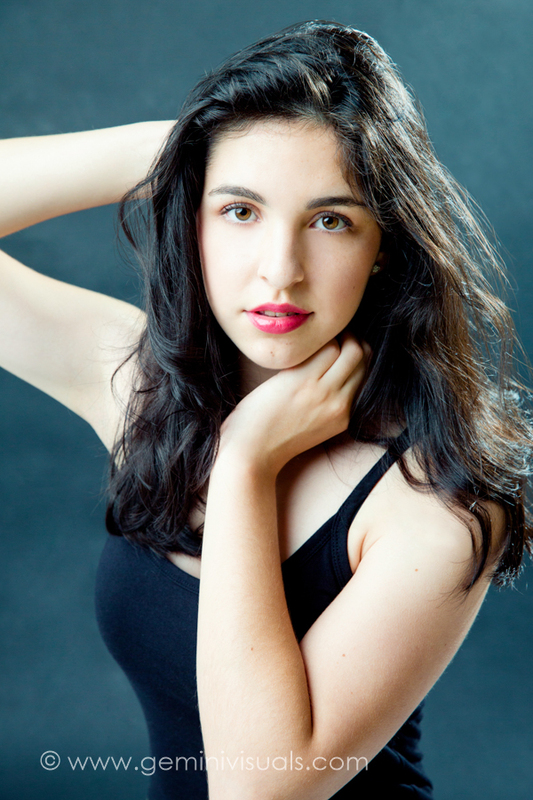 We also offer group rates for dance schools that book group headshot or glamour sessions. While there can be limits on the criteria required for modelling portfolio images, we can always extend the session to include some action shots or creative headshots for more images to choose from. One thing that many clients say is that they wish they would have brought more outfits or changed their looks throughout the shoot in order to have more selections to choose from. 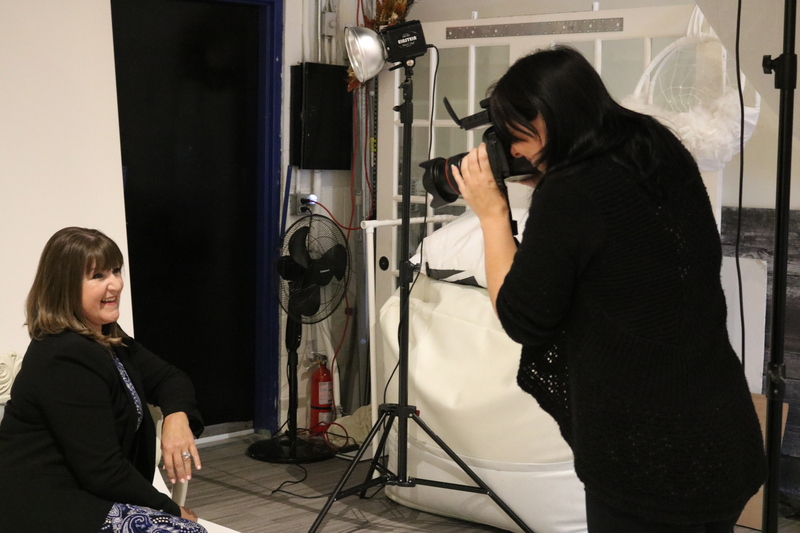 Once you have made the commitment to a photo shoot, you may as well make the most of your time behind the camera. One thing for sure is that Grace is certain to have a great career ahead in modelling. 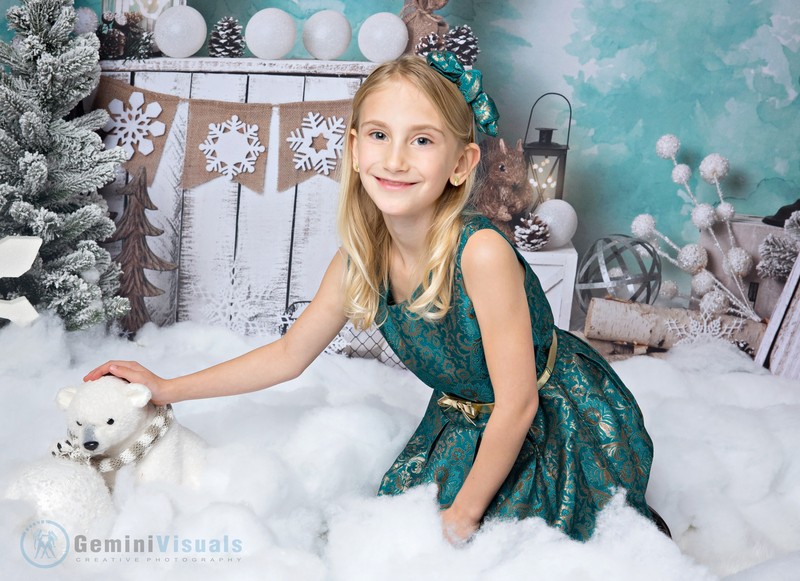 As you can see, she is a beautiful girl with a unique look and is very comfortable being in front of a camera. 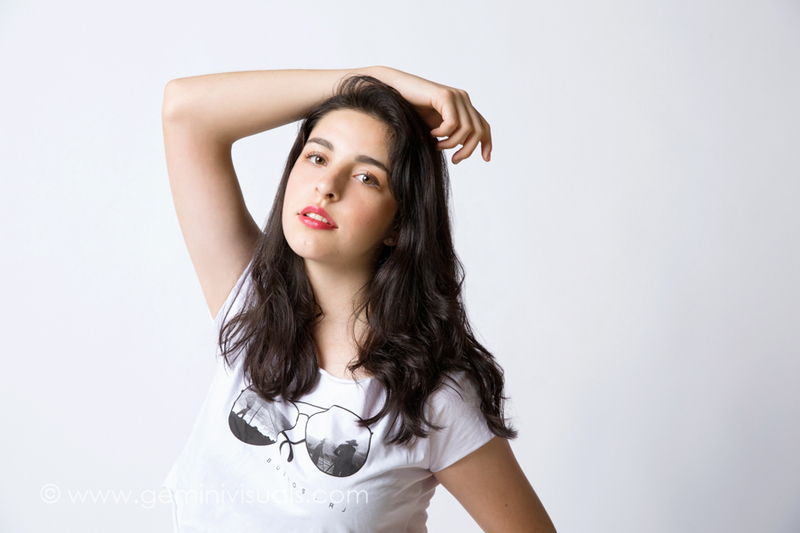 Adrienne was honoured to be the photographer to shoot her very first portfolio for Numa Models. To contact us to book, find us through our website here or call 604-312-6330.